One of the acknowledged giants of jazz trumpet, Freddie Hubbard recorded many albums for Blue Note in the 1960s. 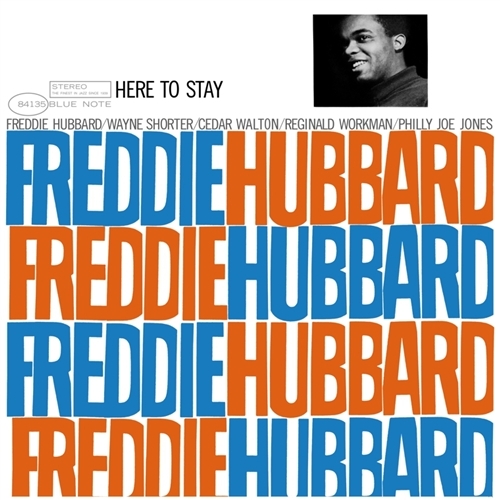 Due to the incredible quantity and quality of Blue Note recording sessions in the '50s and '60s, several of Hubbard's' most stirring albums went unissued at the time. There were times when the reason for Alfred Lion's decision to hold back a session were quite clear. But there were many others, such as this gem, where one can only gather that the Blue Note office, in the early 60's was simply too busy and chaotic to keep track of every session. Here to Stay, a true rare find, was first released as part of a two-LP set in 1979 after languishing in the vaults for over 15 years. It features a Hubbard in his early twenties, and most definitely in his prime. Freddie was a member of Art Blakely's Jazz Messengers at this time. In fact, the lineup of musicians is comprised of the Jazz Messengers of the day (with Wayne Shorter on tenor, pianist Cedar Walton and bassist Reggie Workman) with drummer Philly Joe Jones filling in for Blakey. The music is fiery, brilliant and full of excitement, including a particularly memorable version of "Body and Soul". 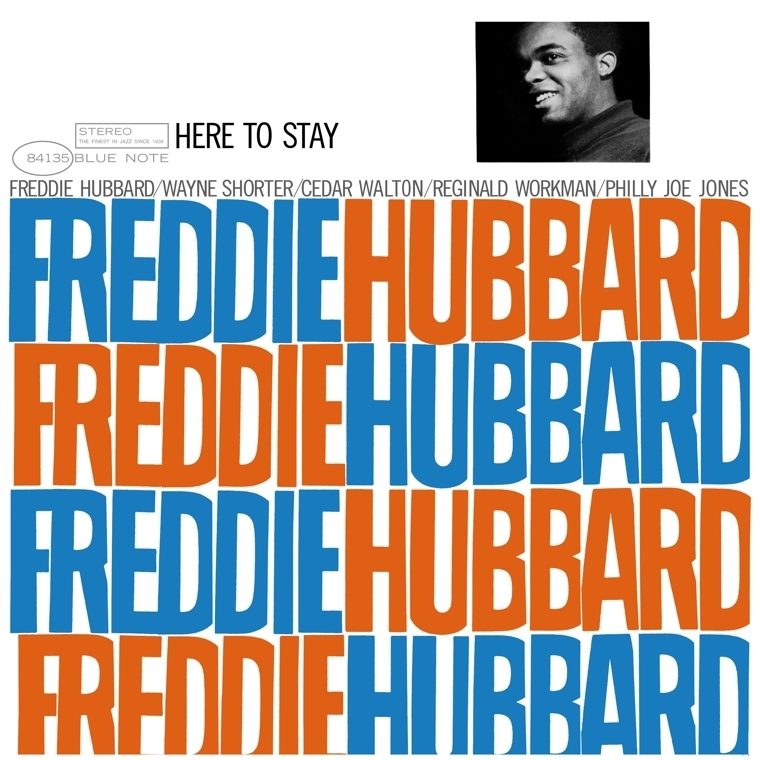 Here to Stay is a hard bop rarity (now heard in stunning fidelity) from some of the top young lions of the 1960s. It is, quite simply, one of the most inspired albums of Hubbard's career.